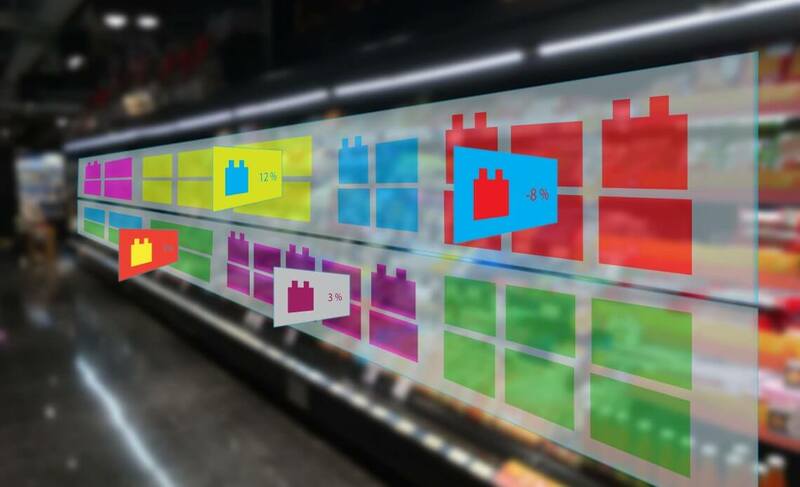 With the help of AR and VR together, the concept of the physical store has witnessed a massive change. While the consumers are impressed by the idea of a digital website, it sure is an innovation that will fundamentally change how we shop. With a visual store in place, the retailers can swiftly restate multiple layouts,and select which one will be beneficial for the long term. Further, they can carry out shelf assortments, and make sure that everything is managed ahead of time. With MR, there will be no need to arrange or rearrange aisles and dedicating budget to make it happen. Also, retailers will save time by initiating a VR mockup and seeking help from a focus group via stimulation. In a fraction of time, they can make sure that the data stored from various in-store insights directly correlates with the VR test. According to research, millennials preferred vertical displays when it came to shopping. This means user behavior is changing only because of the kind of convenience MR provides. Among crucial tasks, mixed reality will also make marketing easier by reaching out to large groups of people in a short span of time. This will specifically aid in new product launches and other important stuff like signage updates. The fact that retailers need to use a different layout is mainly done for one main purpose; in order to discover how the customer will react to possible changes in a prospective product. Here’s the thing: incase, the consumer sees simulation on a computer, they can also experience it salter reality on a mobile device. This way, businesses can change your visual ways within time and make sure that user gets the best and efficient experience.